The Mayosys team takes pride developing and providing the framework that delivers the basic and advanced components for any EMS and NMS deployment. Our networking solutions are built ground up encompassing diverse networking technologies and work seamlessly with products of industry leaders such as Cisco Systems. We partner with industry leaders such as Cisco Systems to deliver the state of the art networking solutions. When it comes to Networking Solutions, we’ve the best in class team with significant experience designing network architecture and deploying some of the most popular access router products. We bring unique expertise in the design of embedded platforms and systems with support for wireless including WIFI and WIMAX, DSL, ADSL2/2+, VDSL, Cable, VOIP. We’ve significant experience designing state of the art EMS (Element Management System) and NMS (Network Management System) in collaboration with industry leaders such as Cisco Systems. Complete Embedded System Platform development for wireless and wired networking LINUX based platforms with state-of-the-art technologies and HW platforms and processors including MIPs, Motorola, Freescale, Intel and other newer vendors including dual-core processors. Designing architecting, implementing and deploying various features for wireless networks including QOS, VLAN support, Security, Encryption. Comprehensive NMS/EMS Design/Implementation with our state-of-art approach and architecture. Click here for details on specific expertise. 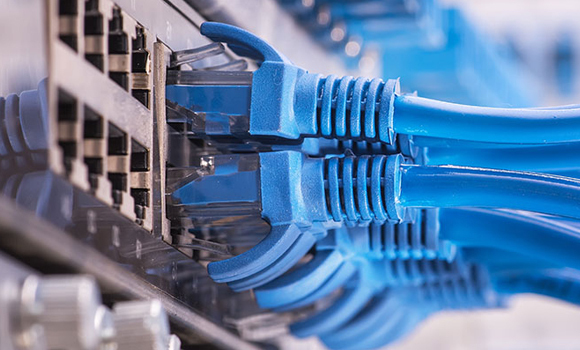 Mayosys’s networking solutions provide secure, unconstrained connectivity among employees, partners, customers, and information. You can deliver quality real time applications such as voice and video on a converged network platform. Mayosys’s networking solutions improve the productivity and efficiency of your business by allowing your customers to access the information and applications they need anywhere, any time and at lightning speeds. We understand that with growth, your networking solution must evolve to accommodate increased traffic, multiple locations, and features. Our team takes special care to address these areas during the solution design process, and our solutions are highly configurable to meet your needs.